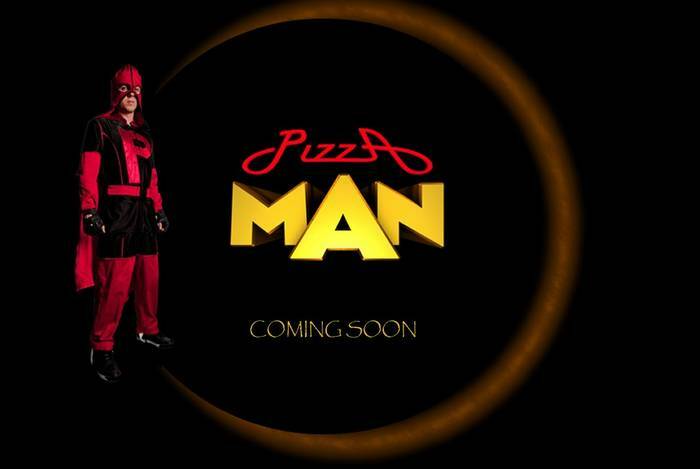 Filming has now finished on Frankie Muniz (Malcolm)’s new movie Pizza Man and it is entering post-production. A media company called The Mighty Fifty have reportedly been putting together a trailer for the movie, so it is fairly clear that the project is progressing nicely into the next stage of development. No word as to a release date just yet though! KSiteTV does have some interesting interview content from the movie, including an interview with wrestling champion Diamond Dallas Page who plays the main villain, Kryder, as well as this interview with director Joe Eckardt. KSITETV: Can you tell me about Frankie’s casting in the role? On the set, director Joe Eckart readied the shot. “We have a shot of Pizza Man outside in his costume, trying to get customers into the restaurant, and the red mustang pulls up driven by Ashley Park Angel, and they make fun of him in his silly little costume.” It turns out the costume is the logo of the pizza place owned by Pizza Man’s mother, played by Shelly Long of “Cheers” fame. The costume is part of a promotion/punishment for the main character, as Matt (Muniz) lost some pizzas on a delivery run the night before and must drum up business in the suit. 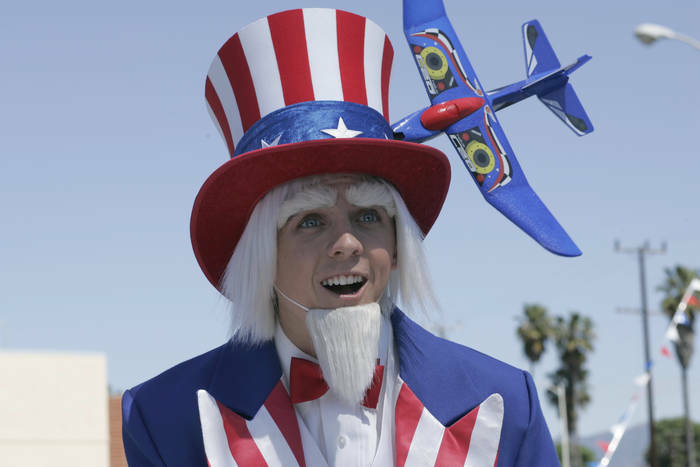 Don’t be surprised if the ‘silly costume’ storyline sounds familiar to viewers of Malcolm in the Middle — we see Frankie in a similar situation as Lucky Aide’s ‘Uncle Sam’ in 6×20! Now that filming has finished, Frankie is now back in Scottsdale, AZ and is back to focusing on his band You Hang Up. Just got the final mix of one of my band @YouHangUp‘s new songs… and it’s awesome! We will be releasing it soon!! I can’t wait.